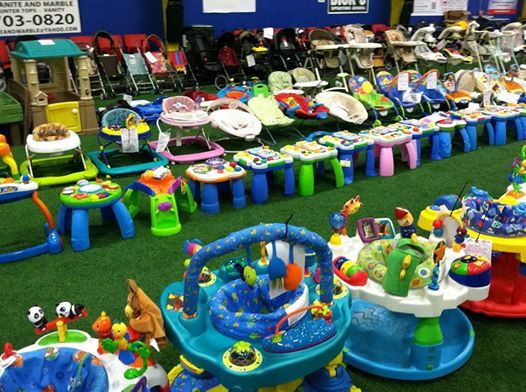 » Win Private Pre-Sale Passes to Let’s Grow Together Children’s Consignment Sale! 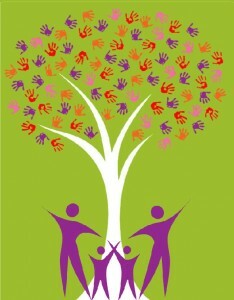 Home » Contest » Win Private Pre-Sale Passes to Let’s Grow Together Children’s Consignment Sale! 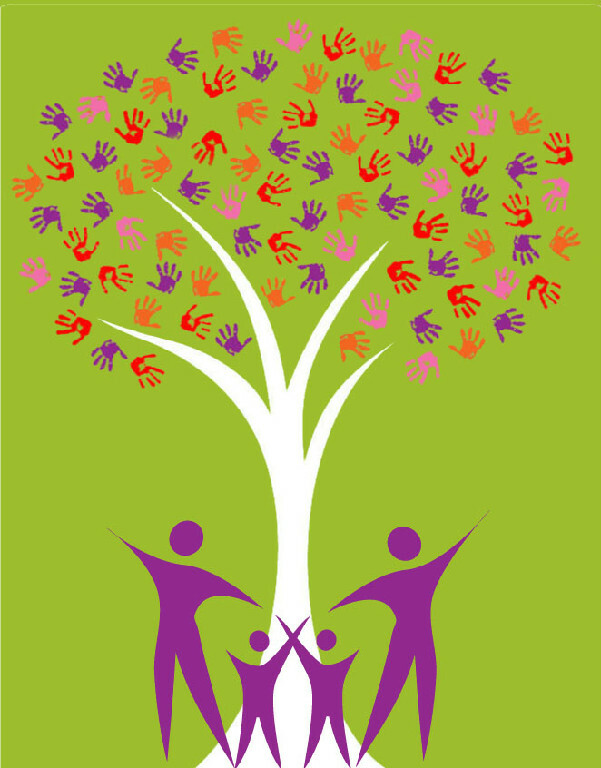 Win Private Pre-Sale Passes to Let’s Grow Together Children’s Consignment Sale! Let’s Grow Together is hosting it’s next children’s consignment sale at Afrim’s Sports Colonie Location August 22-24, 2014. The Let’s Grow Together Sale is a semi-annual children’s consignment sale specializing in baby, child, teen and maternity clothing & merchandise. At the sale, you will find quality new or like-new children’s items at amazing prices. 15,000 square feet filled with great deals on kid’s items! The sale opens to the general public on August 23rd but I have FIVE sets of private pre-sale passes to give away! Each pass allows you and a friend to enter early to shop on Friday, August 22nd from 6-8 PM. Want to win? Leave a comment below saying who you would shop for to be entered to win. 5 winners will be randomly selected on August 17th. Good luck and remember to share this contest with a friend who will bring you if they win! I would shop for my daughter, age 20 months she’s growing out of clothes so fast! I would shop for my son and nephew. I would shop for my one yr old son Ryder, and my niece and nephew Emmett!!! If shop for my 9 mo old preemie who was born at 25 weeks and my 2 year old b/g twin niece and nephew and 4 ur old nephew and my classroom!!! My three kids and the baby I’m expecting! I would shop for my 4 year old son and I am due in 3 weeks, so it would be perfect for the the new baby!! I would shop for my 19mo son and 4mo daughter! They keep me busy and grow so fast! My 4 year old daughter and 2 year old triplets. I would shop for my almost 2 year old son and niece and nephews! I would be shoping for my New born baby girl due on the 11th of september, and my 2 older children 5 and 3 for their first years in school…. For my baby due in March and my 3 year old son! I would love to get pre-sale passed to shop for my 15 month old daughter and my two nieces or nephews coming early next year! I would shop for my toddler daughter and toddler nephew.. I would be shopping for my 16 month daughter! I would shop for my girl starting kindergarten and my 18 mo th old starting daycare! I would shop for my 6 month old son! My 1 year old grandson and 6 year old grandson – so they would have items at my home. I would shop for my newborn son and my 3 year old son. I would shop for my two grandsons. Shopping for our new little boy!! I would shop for size 5 boy clothes! Watch my grandson and would like to shop for him. I will be shopping for my son, my soon to be born daughter. I will be shopping for my 4 month old Lillian and 5 year old Cooper. My baby girl Calleigh Anne! My two kids and four nieces!! Hi! I would shop for my son 5 months old, my nephew 2 years old and my sister who is newly pregnant! I will be shopping for my Twin boy’s who are 1 and for my daughter who is 2 1/2 yrs old. I’d shop for my baby!! I would shop for my two girls and my sister who is having another baby in Nov and is moving into her new house in a few weeks! I would shop for my step son and other little people! I would be shopping for my 6 month old. I would love to shop for my kiddos. I would shop for my almost 4 year old and my daughter I am due for in November as well as my 5 month old niece. I would shop for my 2 year old son. My 3 year old son Cayden! I would be shopping for my 4 yr old son and 20 month old daughter. My 5 yr old daughter! I would shop for my miracle daughter. I would shop for my 4 year old son. I would shop for my four year old son, and our second boy on the way any time now! I’ll be shopping for my 3 week old boy! I would shop for my Lily who’s going to kindergarten! I would shop for my 3 and a half and 1 year old daughters. I would shop for my 17 month old daughter and my friends newborn! I would shop for my 15 month daughter! I’d shop for my three kids. I plan to shop for my 2.5 year old daughter and baby boy on the way! I need some staple items for both my boys! My 3 daughters and my sister in law who is pregnant!! I would shop for my girls (4 and 6) and my baby boy (13 months)! I’d shop for my 8 month old whos growing like a weed!!!! I would shop for my almost 2 year old son and soon (in a couple days) to be nephew. I would shop for my soon to be 5 year old granddaughter. She will be starting kindergarten this year and would love to be able to wear dresses all the time! I’m sure I would be able to fine her lots of great dresses at the sale. I would shop for my grandchildren who recently came to live with me with nothing but the clothes they were wearing. This sale would be so helpful for our family to help the kids to have a few nice things for school! I would shop for my 2.5 year old son and my best friends six month old daughter! I need to shop for fall and winter clothes for my 2 year old and 1 year old girls! I would Shop for my 6 year old daughter!!! I’d love to shop for my two boys! I would shop for my two blessings! I would shop for my beautiful 18 month old daughter and her 4 year old cousin. I would love to shop for my 2 daughters and nephews. I would shop for my three kids, ages 1, 3 and 4! I would shop for my 6 year old son! I would shop for our two bio kids and the two we are adopting. I would shop for my newborn twins!